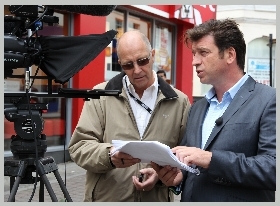 Specialist corporate video production company near Southampton. Set in the beautiful Hampshire countryside our video production studios are an ideal location to create inspired productions. We are located on the Hampshire, Wiltshire border between Southampton and Salisbury on a small farm on the edge of the New Forest. 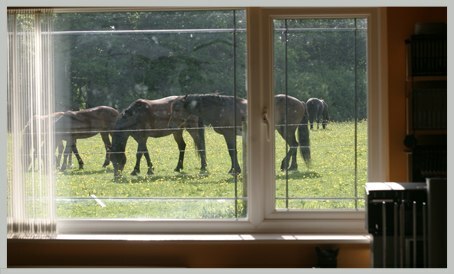 Clients enjoy coming to us with our views across open fields, its tranquility, seclusion and relaxed environment to work in. Established in 2003 we are an innovative forward thinking company providing total video production solutions for corporate, broadcast and consumer clients. We provide high quality products to our clients at affordable prices. We specialise in all aspects of production, film and post production, video conversions, re purposing and media encoding, CD and DVD duplication and replication. We also work closely with many companies, creating and updating corporate showreel's, film corporate presentations and seminars, TV adverts, music promos and information products from the pre production stage through filming, editing, encoding and duplication. Want a wedding video clicking for out sister company Wedding Films. We are master members of the IOV the only DTI recognised Institute in the UK. As part of our membership obligation we agree to abide by a Code of Practice and offer their clients the right of free IOV Arbitration in cases of contractual dispute.